Moving on from CEO, the Summer of Smash ends June with two Regionals on the East Coast; from Philly to Long Island there are top players looking to take it all. Meanwhile the Top 16 players from the two Qualifying event for Rivals of Aether’s Road to Shine compete for the all-expenses paid trip to Shine 2017. Like most weekends directly following an S-tier event, this weekend is looking pretty tame; but don’t let that fool you into thinking there’s not some good Smash happening. 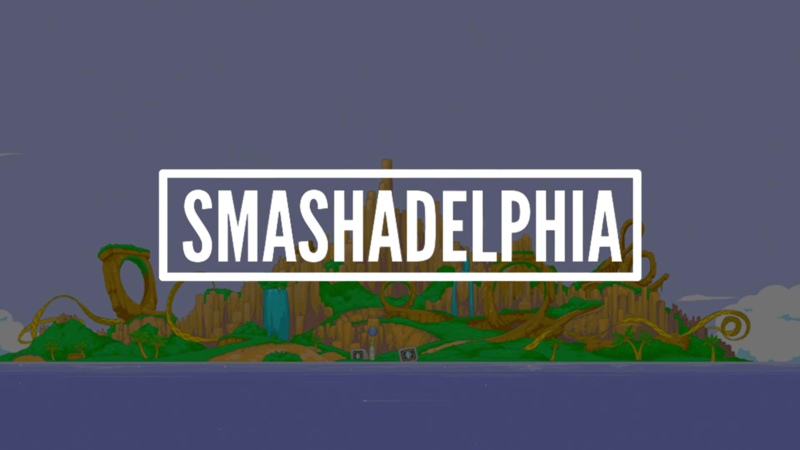 Why: More than just a tournament experience; partnering up with the TooManyGames convention, SMASHADELPHIA 2017 is a full fledged gaming experience. Featuring every Smash game, a large pot bonus, and even a full concert from Crush 40, the group behind many of the greatest songs in Sonic games, this looks like a fun weekend! Why: After the two open Qualifiers, they’re down to the Top 16. This Saturday, the winner of this bracket gets a free trip to Boston for Shine 2017 and the chance to prove they are the #1 Rival. Will it be Genesis 4 and The Bigger Balc’s champion FullStream? Or will he be unseated by the the well-performing LBO? Why: The first in a new Regional series hosted by AON Gaming, OMEGA features New York’s titans squaring up in a true competition; though there are a few out-of-region contenders.